In Australian media news this week, News Corp to launch new tablet apps with AccessOne technology, Emma measures social media, Fairfax Media’s Traveller launches a website with TripAdvisor, BBC News is first to try instant messaging app Line, the AMAA’s CEO moves on and PQ Media finds digital is accounting for nearly a quarter of global media revenues. News Corp Australia has announced it will launch new tablet apps for its major metropolitan mastheads using AccessOne technology to improve the advertising experience. The Herald Sun, The Daily Telegraph, The Courier-Mail and The Advertiser will progressively launch their new apps on the same platform as The Australian‘s app, which launched in April. 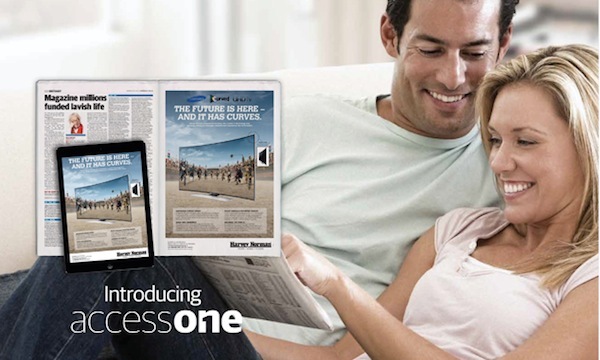 The AccessOne technology, a current success on News Corp’s UK mastheads, allows large display advertisers to replicate or reinvent their print ads for tablet. “AccessOne also gives agencies a much richer palette to create new and effective tablet ads utilising the full complement of digital and interactive features,” News Corp Australia group director Fiorella Di Santo said. News Corp says the new technology has increased brand recall and call to action in the UK. Audience insights survey Emma (Enhanced Media Metrics Australia) is now incorporating social media information into its database for subscribers. word-of-mouth on social media, including positive and negative comments relating to products and services. one in four print newspaper readers enjoy using social media. 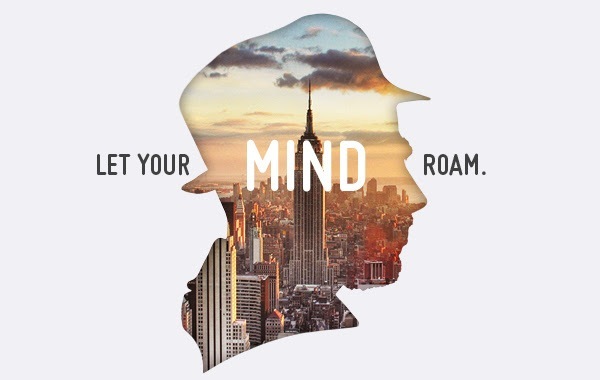 Fairfax Media’s Traveller section has partnered with TripAdvisor to launch a website after seven years in print. Traveller.com.au will feature destination content, traveller reviews, holiday planning tools and trip deals. The website has been built in response to research that found 77% of all trips involved online research and that Australians were seeking transparent and credible travel advice and reviews. TripAdvisor will share its accommodation and traveller reviews with the Traveller site. 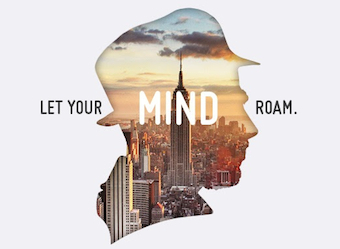 The site’s consumer advertising campaign will centre around the headline ‘Let your mind roam’, positioning itself as the destination for travel inspiration. The campaign will utilise print, radio, digital, video and social media. 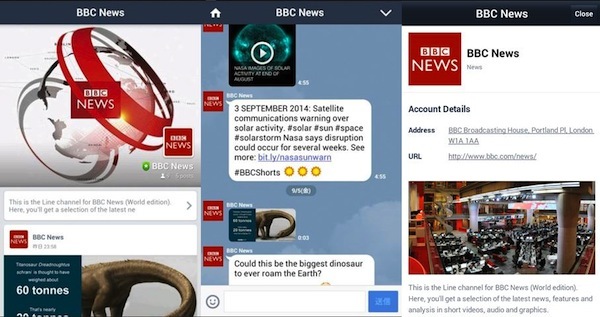 BBC News is the world’s first international news providers to make its content available on instant messaging app Line. The BBC believes instant messaging apps are growing in importance as affordable social media platforms. It has recently invested in social media trials including using Whatsapp and WeChat in India, Mxit in South Africa and Blackberry’s BBM service in Nigeria. Line is currently available in Australia, France, Germany, Hong Kong, India, Italy, Malaysia, Philippines, Singapore, Spain, and the United States. Line users can add @BBCNews as a friend to receive news in English via text, short video clips and audio. The Audited Media Association of Australia (AMAA) has announced its chief executive officer Paul Dovas is leaving the organisation after 16 years. Dovas plans to pursue opportunities in digital media. In his role as CEO, Dovas guided members through a challenging transition as he brought together the Audit Bureau of Circulations and the Circulations Audit Board to form the AMAA. Chairman Stephen Hollings said Dovas delivered accountability and transparency for the media the AMAA represents, especially in digital. Global digital and alternative media revenues are increasing faster than traditional, now accounting for 24.2% of the advertising and marketing industry, according to a report by PQ Media. In 2013, digital and alternative media revenues increased 11.9% in 2013 to $252.12 billion, while traditional advertising and marketing increased 0.8% to $754.87 billion. Both types of media’s growth rates decelerated since 2012, despite the advertising and marketing industry’s revenues reaching $1.007 trillion for the first time. In the third quarter of 2014, digital and alternative media revenue was pacing up 14%, performing its best in recent years, driven mainly by mobile ads, marketing services and product placement.